Featured snippets otherwise known as “Position 0” are a great way to increase your visibility in search. Research conducted by HubSpot found that by ranking position 0 for around 5,000 queries, their click through rate increased by 114%. Below are our tips and a guide on how to get started on ranking your website in position 0. What are featured snippets (position 0)? Featured snippets are essentially a promoted organic search result which appears above the traditional first position in SERPs. Generally these snippets are displayed for question based queries such as ‘who’, ‘what’, ‘how’, ‘where’ and ‘why’ and also for search queries containing ‘does’, ‘cause’, ‘cost’ and also ‘becoming’, ‘doing’, ‘making’, ‘forming’ and ‘cooking’. The featured snippet itself is usually made up of an extracted answer, the page title and URL and can also have either an image, a table or a bulleted list. How do I find out if I already have position 0 rankings? 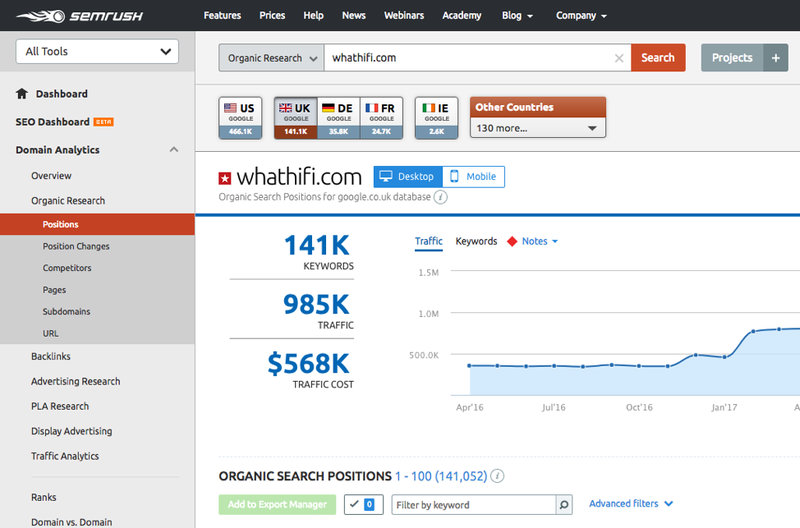 SEMrush allows you to easily find what featured snippets (position 0) results you may already have. 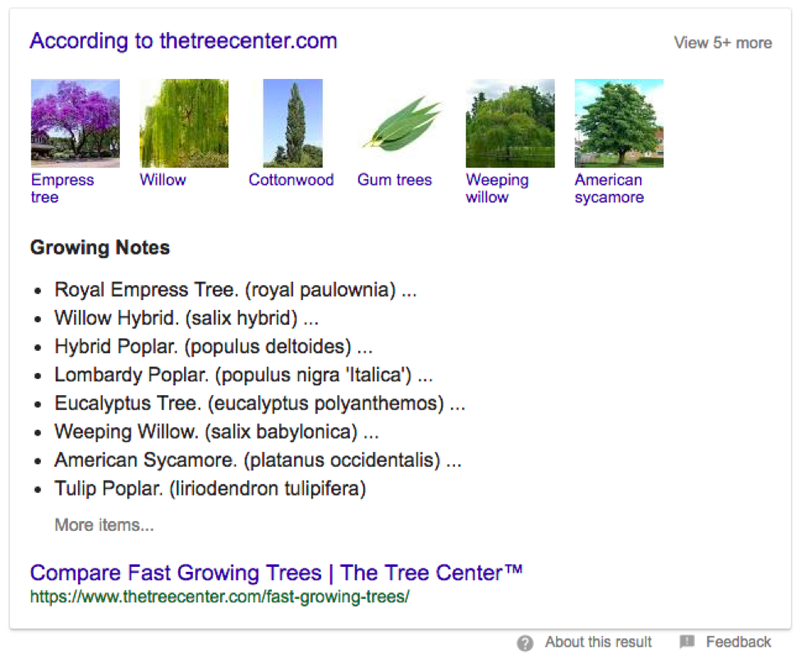 First of all input your domain and click search, then click the organic research drop down and select positions. This will then filter your current position rankings to display featured snippets. You can then export your results in to an Excel spreadsheet. The above process can be used to identify what position 0 rankings your competitors may have. How do I find more Position 0 opportunities? Answer The Public is also another great tool to use to find potential featured snippet opportunities, this uses the Google Suggests API to pull out questions for a range of keywords. Data is then shown visually and segmented by ‘what’, ‘who’, ‘why’ and ‘how’ questions, these can also be exported as a CSV. What are the requirements / content formats to rank Position 0? To be able to rank position 0 you first need content which ranks on the first page of SERPs. Your content doesn’t have to rank in the first position for a position 0 featured snippet, a number of featured snippets are triggered from rankings within the top 10. Whether you are looking to create new content with the goal of gaining a featured snippet or looking to improve content you already have, it is vital that your content clearly answers a question, has clean code and tagging such as Schema and has positive user engagement. Although featured snippets aren’t guaranteed, the above methods and content with a good CTR and page visit time will stand a good chance at gaining a position 0 ranking. If you give the best answer to the question being asked, this will also improve your chances of gaining a featured snippet.